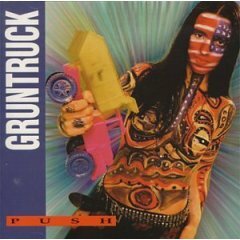 Gruntruck was formed by former Skin Yard members Ben McMillan and Scott McCullum. Tommy Niemeyer from The Accused and Tim Paul of Napalm Beach were added to the original line-up. They toured with Alice In Chains in 1992 and again in 1993, along with Screaming Trees. 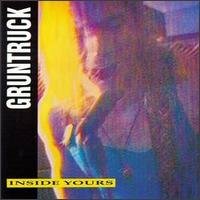 Released in 1990 by Empty Records and reissued in 1991 by Roadrunner Records with 2 extra bonus tracks. Click To Buy It! Magazines like Rolling Stone gave a thumbs up to this second project and Mtv played the videos as well. Click To Buy It! 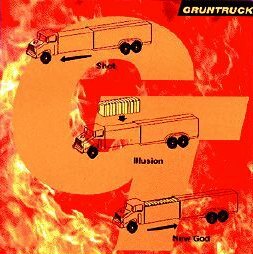 This 3-song EP was produced by Jack Endino and Gary King, during legal battles Roadrunner. Click To Buy It!